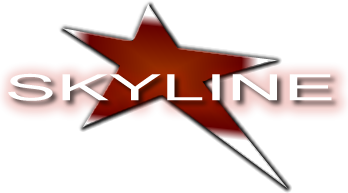 Deejay Niekko - Cirque - Skyline Talent & Events - Exclusive representation for Cirque USA. Currently one of the top five Deejays in the USA, Niekko has mixed at celebrity parties for Jean Claude Van Damme, the late Prince, Elle McPherson, Claudia Schiffer and Cristy Turlington. He has also performed and emceed at many private parties, for clients Bruce Springstein, Sarah the Duchess of York, NYC Mayor Rudy Giuliani’s retirement party in 2001, Backstreet Boys, Michael Jackson, Diana Ross, 2004 MTV Music Awards, R&B singer Usher, John Mayer, John Travolta, Carmen Electra and Donald Trump’s Wedding 2005. He is a current favorite at many Disney World corporate events. Niekko Chin is an accomplished entertainer with a natural ability to hold and motivate an audience. His professional experience is distinguished and very diverse. 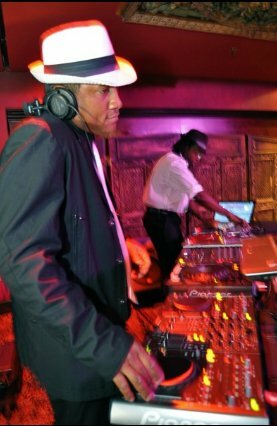 As a club Deejay he mixed in New York City at the Red Zone, Mars, Limelight, Supper Club, Expo, USA and Palladium, at Washington D.C.'s Fifth Column, Detroit’s Industry, Miami’s Warsaw, Atlanta’s The Dance Club and New Jersey’s Zanzibar have also been privy to his talents. Niekko Chin has performed as a Deejay and Emcee at over 5,000 weddings, Bar and Bat Mitzvahs and corporate events. Companies such as Bell South, Sharp, Sony, AT&T, Motown, Gap, IBM, ESPN, Time Warner, Pfizer and Microsoft are among his satisfied clients. Formerly a Club MTV dancer, Niekko uses his dancing experience as needed to get the crowd excited and involved. He is also a lively and personable Emcee, and his interactive skills relate well with a vast variety of individuals. His Deejay format is diverse, and he is skilled and comfortable playing all types of music. Dependable and true to his word, Niekko is a consummate professional who always delivers an astounding and worthy performance.